Movement Arts Atlanta (MAA) begins summer classes this week on June 5. The classes meet twice per week and run through June 21, 2018. There are classes for ages 3+: Kinderdance, Ballet I, Ballet II with Tap and Ballet III with Tap. Complete descriptions and schedule are available here. 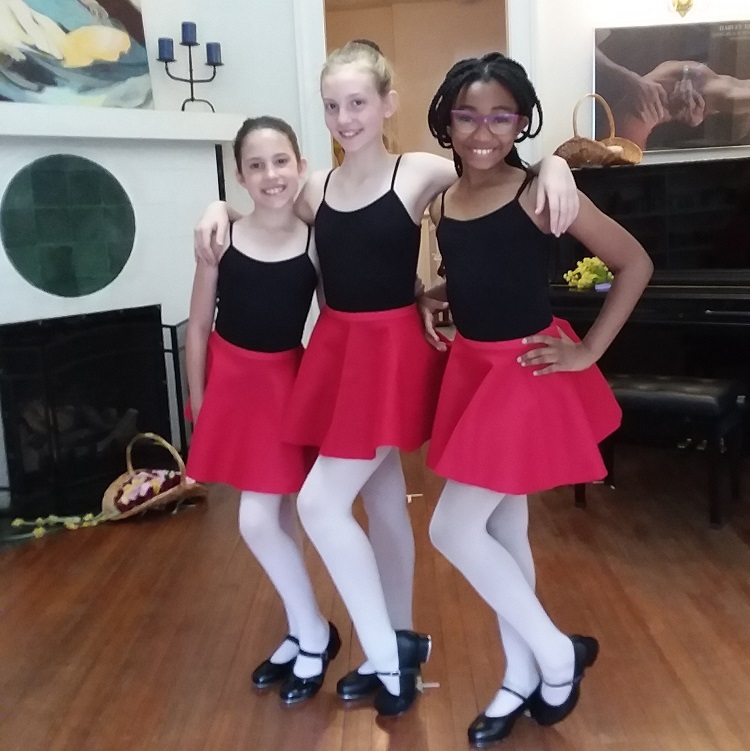 This short session has great benefits; current student can keep working on skills and enjoy moving and families that are considering dance training can tryout the unique qualities that MAA offers to students. 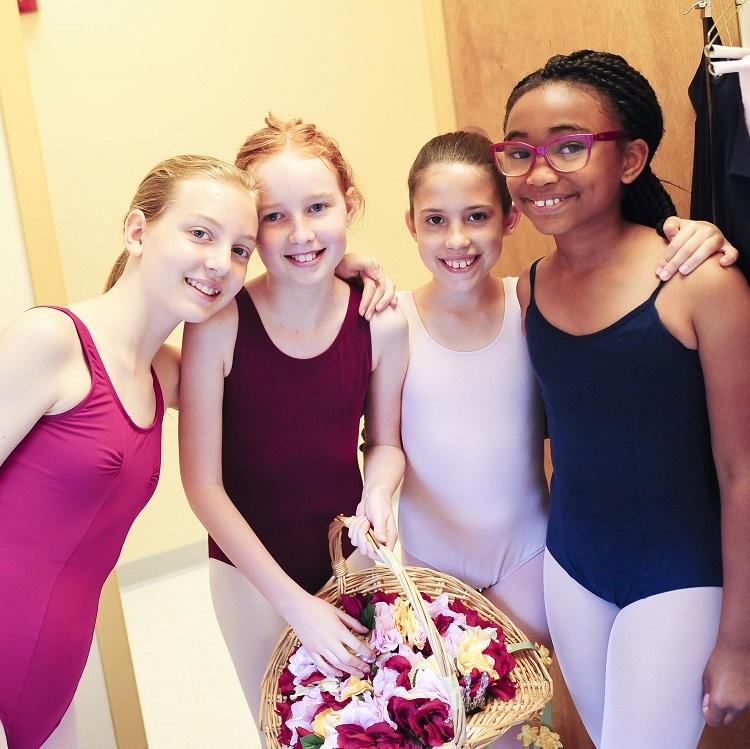 Movement Arts Atlanta offers important benefits to families and their students such as professional instruction, small class size and a easy in town location. Director Carolyn Stine McLaughlin will be teaching all of these summers classes. She has more than 25 years of experience teaching and both collegiant and professional workshop pedagogy training. MAA’s class size is limited to eight which gives students individual attention and less waiting in line. All classes are held in Inman Park, a half-mile from Krog Street Market and the Atlanta BeltLine, which allows for a quick walk for parents and siblings during class or dinner after. Categories: Anouncements | Tags: dance classes for kids, summer ballet for kids, summer classes for kids | Permalink. 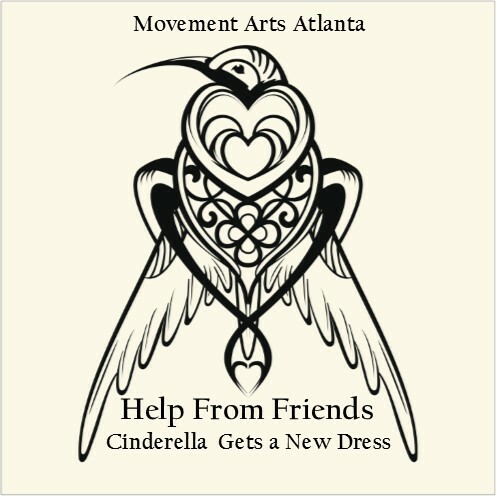 Movement Arts Atlanta will offer three weeks of class for the month of June. These classes will meet twice each week for three weeks beginning on Tuesday, June 5, and finishing on Thursday, June 21, 2018. Kinderdance, Ballet I, Ballet II with Tap, and Ballet III are available for students age 3 and older. Kinderdance is for children ages 3 and 4. 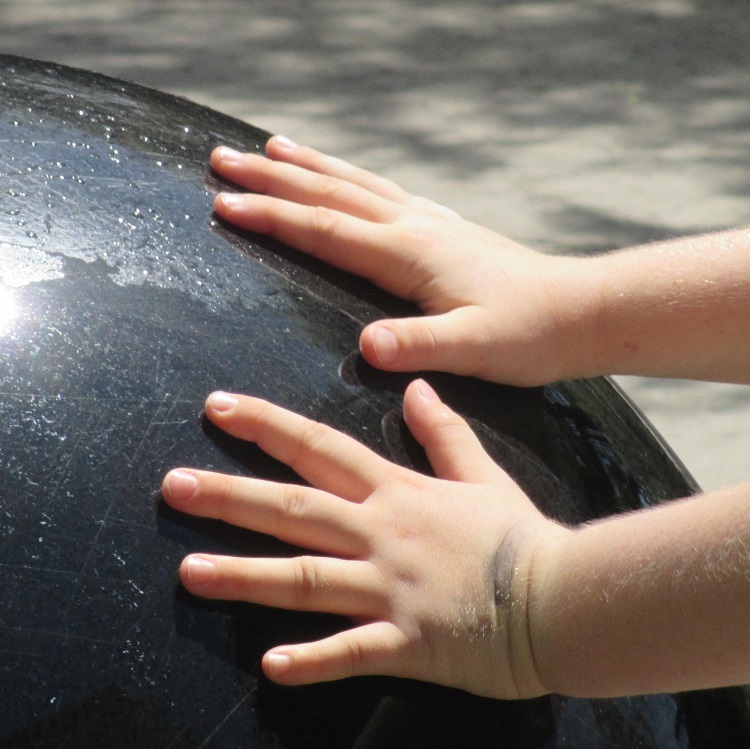 This class is a fun and well directed introduction to dance and focuses on gross motor movement and learning to thrive in a class environment. 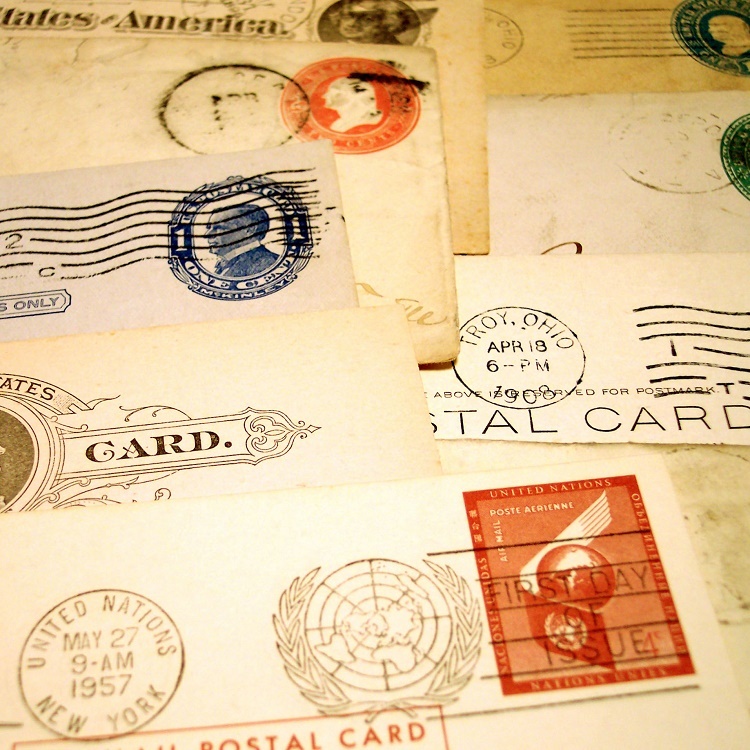 Meeting Tuesdays and Thursdays, June 5 – 21 at 3:30 pm until 4:15 pm, tuition is $77.00. 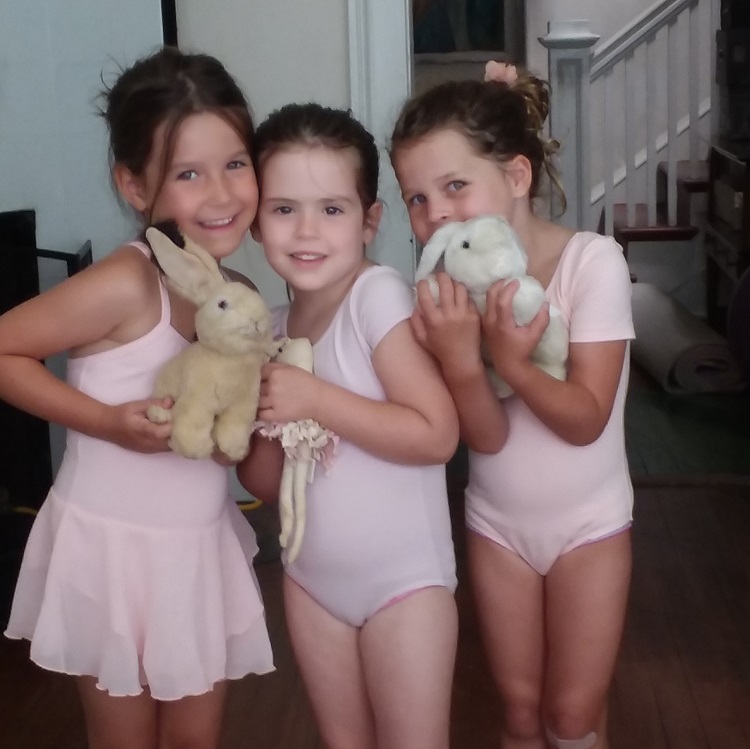 Ballet II with Tap is for ages 7 – 9. Continuing the development of classical ballet vocabulary, this class adds Tap for fun and rhythm development. Meeting Tuesdays and Thursdays, June 5-21 at 5:30 pm until 6:30 pm, tuition is $102. 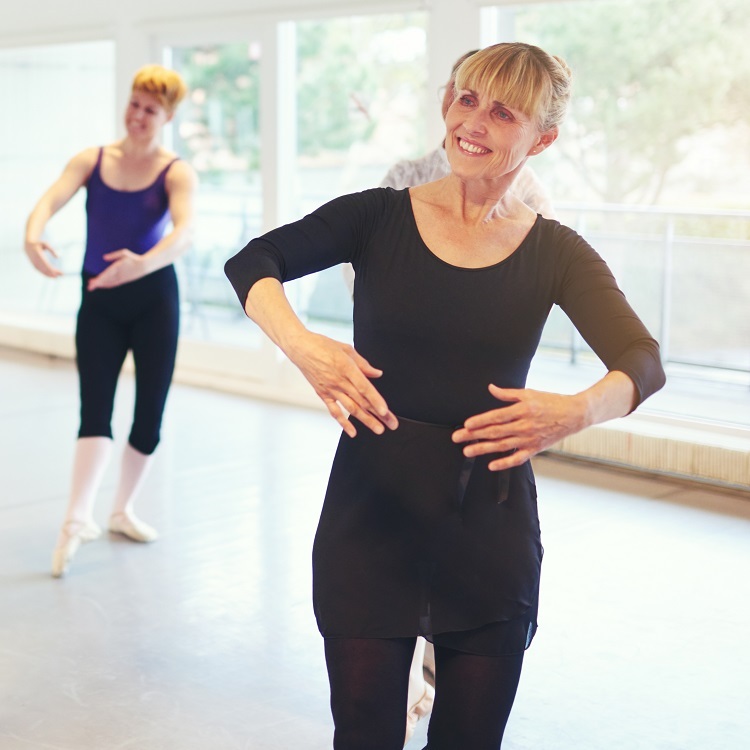 Ballet III with Tap is for ages 9 and older with prior training. With a focus on proper use of the feet and strong body placement, this class builds strength and joy in the classical vocabulary then adds Tap for musicality and continued development of coordination. 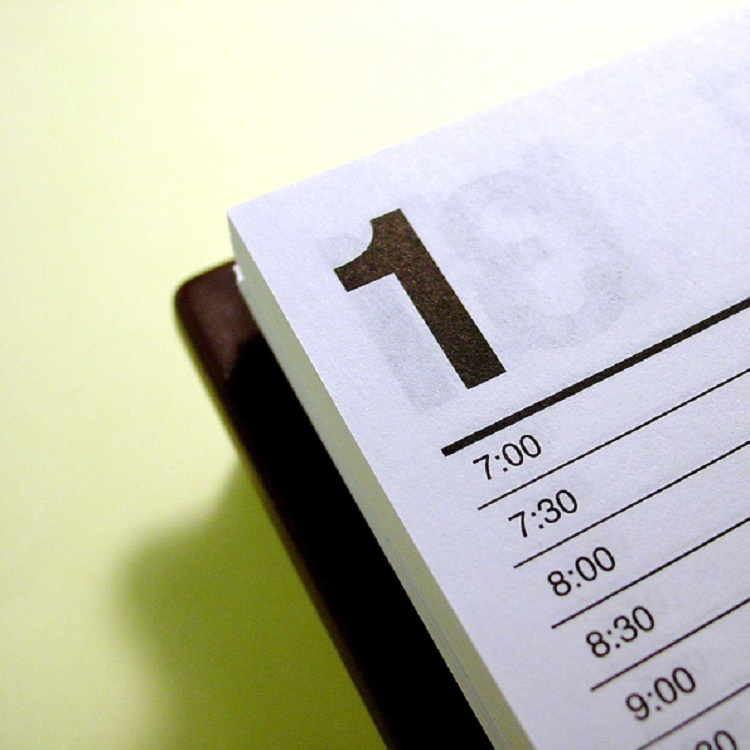 Meeting Tuesdays and Thursdays, June 5-21 at 6:45 pm until 8:00 pm, tuition is $128. To sign up for class please visit here. Note: Class times updates from original post. Since the Atlanta Public Schools will be extending their school day for 30 minutes until March 30, 2018, Movement Arts Atlanta will have a temporary class schedule during this period for classes held on Thursdays.